2016-2017 was another tremendous year for the Boston Prep community. Thank you to our students, families, faculty, and supporters for helping us create another year of excellence. One Mission. One Team. The 2016-2017 Boston Prep faculty. High school students started the year by testing their limits and building their house communities on their annual house retreats. This year's volleyball team showed tremendous perseverance, making it to the playoffs with their best record yet. College trips, such as this trip to Saint Anselm College, were a core component of college prep activities. Art classes exposed students to many new techniques. Our cross country team debuted in their first season ever! Students had a blast on the traditional sixth grade overnight trip to the Museum of Science. This middle school student used her Prep Points (earned for positive behavior and work habits) to win a trip to the Aquarium in the Prep Points Auction. Boston Prep's networking event brought together 100 Boston Prep students and alumni along with 45 professionals to explore career fields. We learned that we were awarded 300 additional seats by the Department of Elementary and Secondary Education and immediately got to work designing an Phase Two expansion for our new facility. 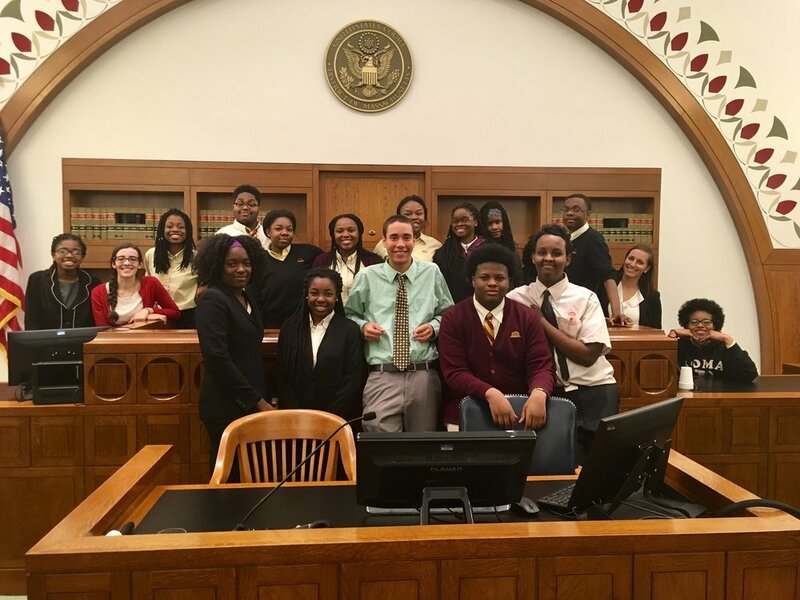 The Mock Trial team had another fantastic season, beating out Brookline High School and Community Charter School of Cambridge and falling to the Winsor School by a mere 6 points. High school students passionate about spoken word and poetry had the opportunity to attend the Shakespeare to Hip Hop performance hosted by the Boston Public Library. Students created murals featuring quotes from famous people bringing to life Boston Prep's five key virtues. Sophomores visited businesses around the city, contemplating their future options and learning about the diverse opportunities that await them. The National Honor Society, in conjunction with the Academy of the Pacific Rim chapter, raised over $4,000 for St. Jude's Children's Research Hospital. 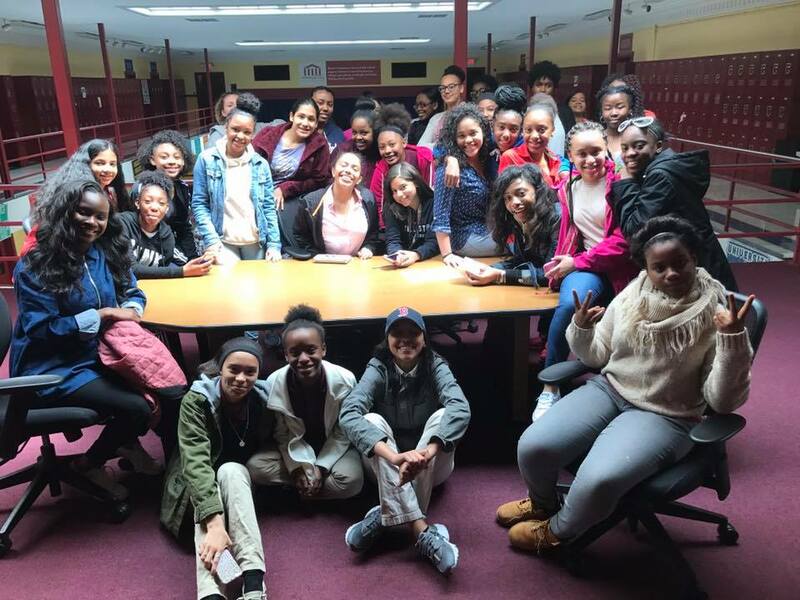 We hosted our first ever Girls Teen Leadership Summit, in which girls from both middle and high school came together to spend a Saturday strengthening their leadership skills. Senior Signing Day allowed seniors to announce to our school community where they will attend college. The boys track team brought home the championship title yet again, for the third time in four years. 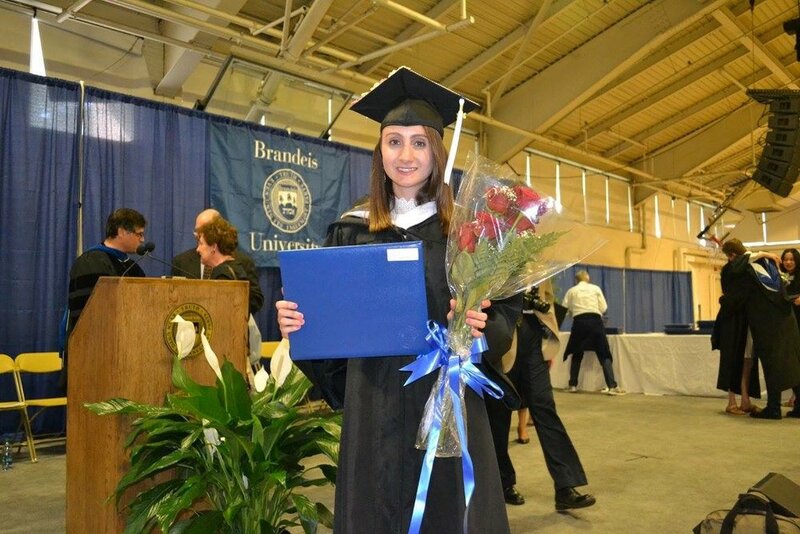 Our alumni continued to find success in college, with 80% on track to graduate.